Flyers can't trail by more than 1-0 in the series after tonight, but this sure feels like they will be down by more than that. Patrik Laine's first career playoff goal was a beauty of a shot. 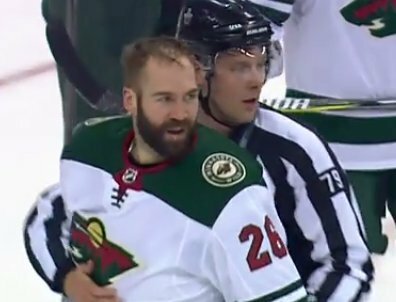 Daniel Winnik's playoff beard is is full bloom. He probably shaved two days ago. By request, photo of Daniel Winnik. Laine is 19. Turns 20 on April 19. That Morrow go-ahead goal deflected off Coyle. Winnipeg Jets get the first playoff victory in Jets/Thrashers history. 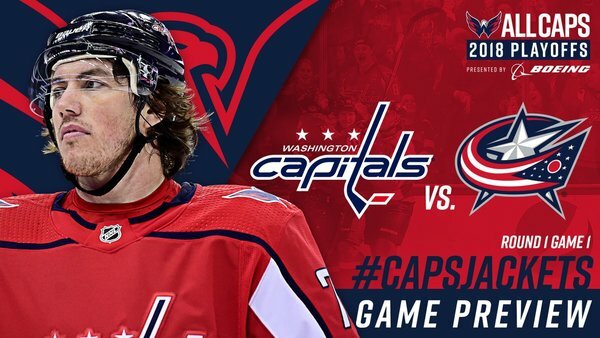 After five seasons as Metro Division rivals, the #Caps and the Blue Jackets meet up in the playoffs for the first time. 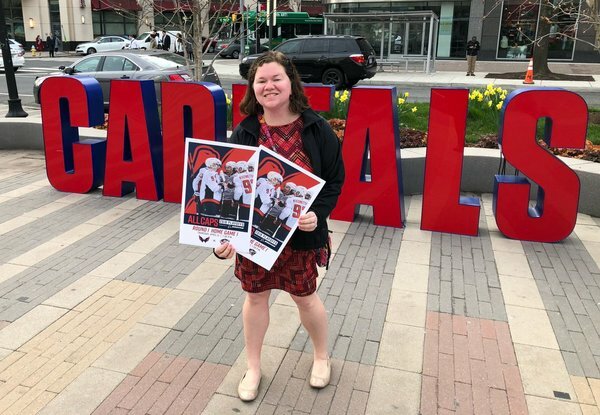 Hey @Capitals , @TreyMancini & @Orioles are with you. REMINDER! 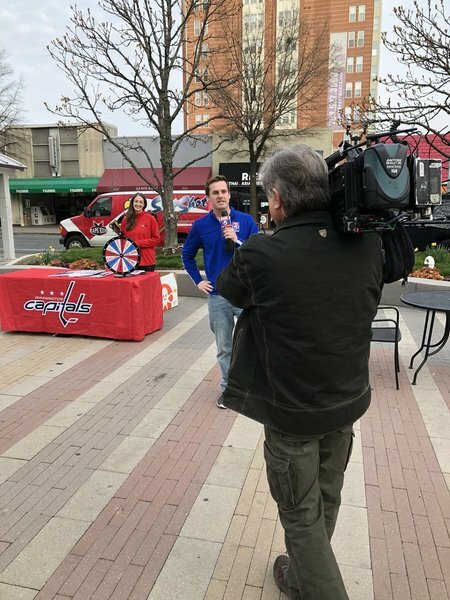 Tomorrow morning we are heading out for an #ALLCAPS Ticket Challenge! 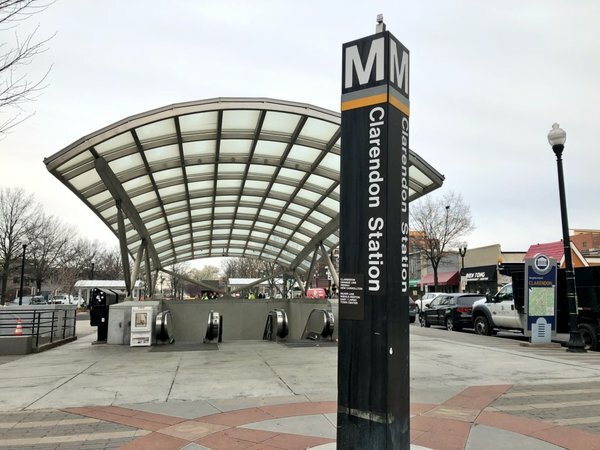 Keep it here on Twitter to find out our location. 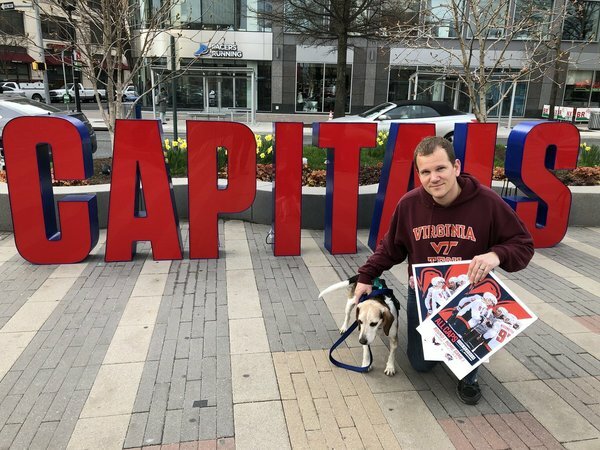 Lots of giveaways to kick off the 2018 #StanleyCup Playoffs including tickets to #CapsJackets Game 1. Tonight's Survivor episode was definitely one of the best ever. Had to rewind a few times because my laughter prevented me from hearing dialogue that proved to be even more funny. Marc-Andre Fleury says I see your playoff shutout, Matt Murray. 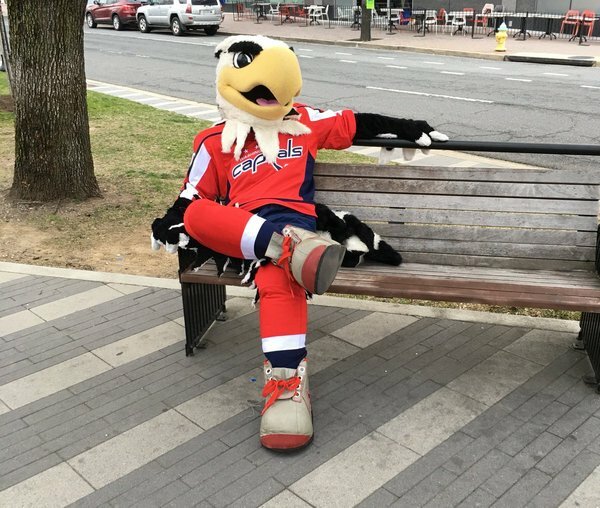 Hey @Capitals fans! Come find me! 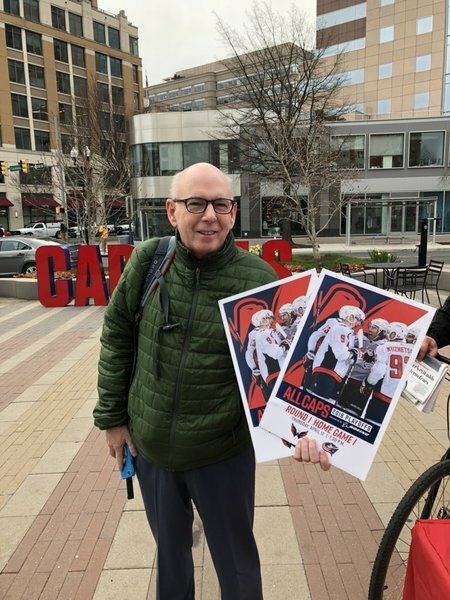 #ALLCAPS Ticket Challenge! Hint: I’m currently enjoying a cup of coffee ☕️.